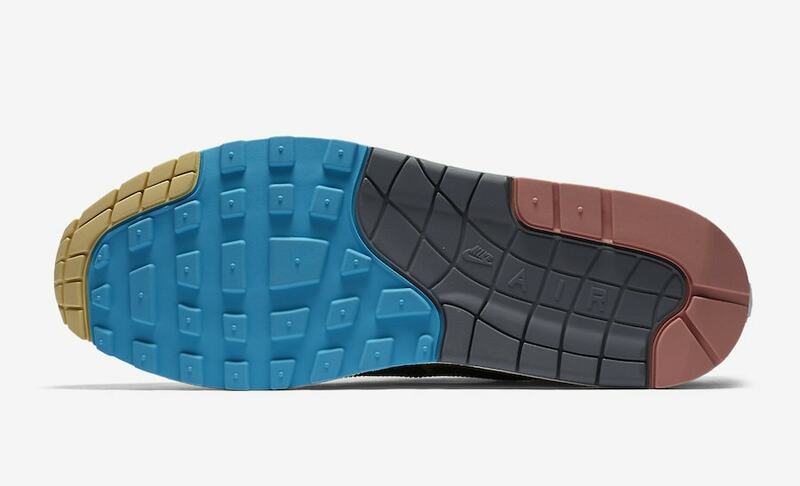 Last year, Nike set up a contest to have Air fans around the world design the next Air Max shoe. 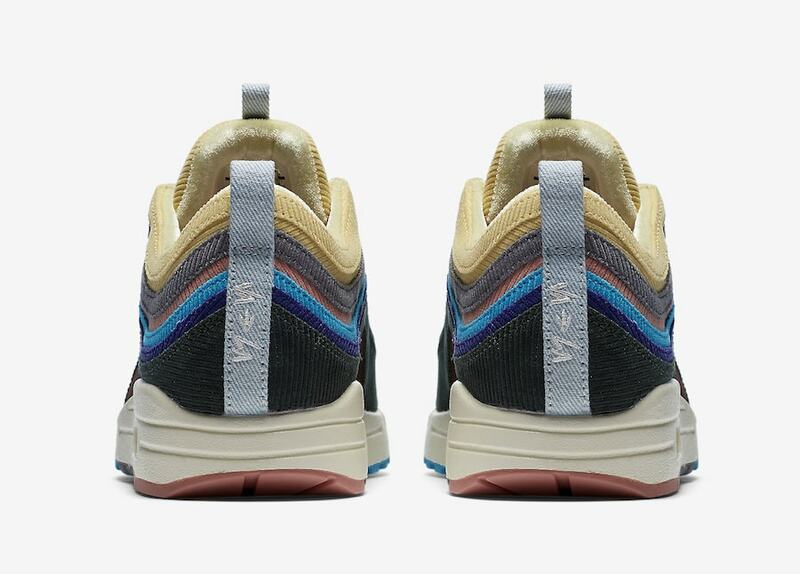 Sean Wotherspoon, co-owner of Hollywood-based Round Two, won the contest and now we have official images of his Air Max 1/97 Hybrid releasing next month. 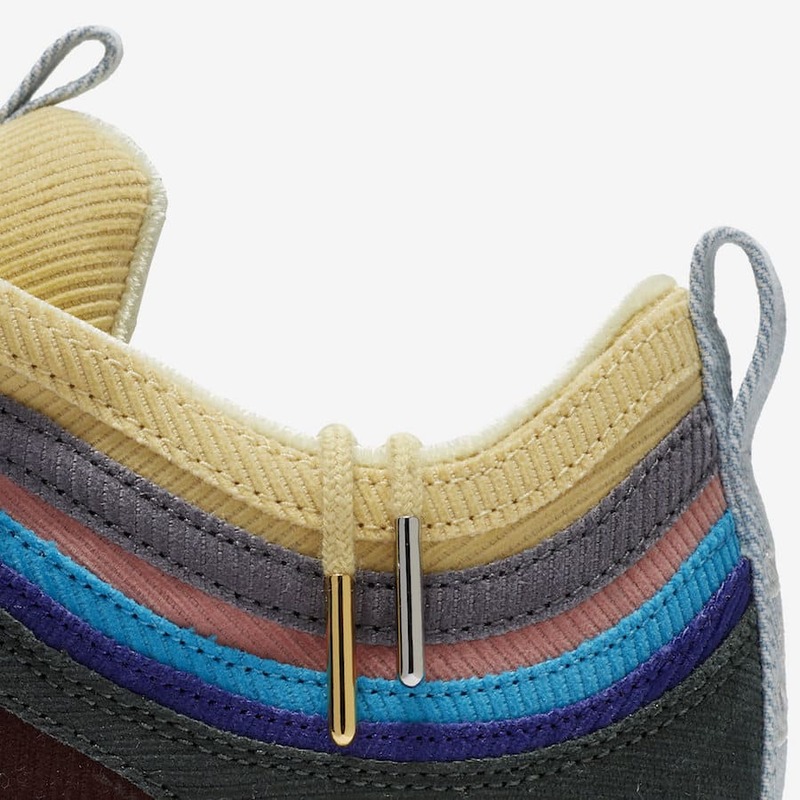 Sean Wotherspoon’s new hybrid takes on two of the most popular Air Max shoes around and is shaping up to be a hit for many sneakerheads. 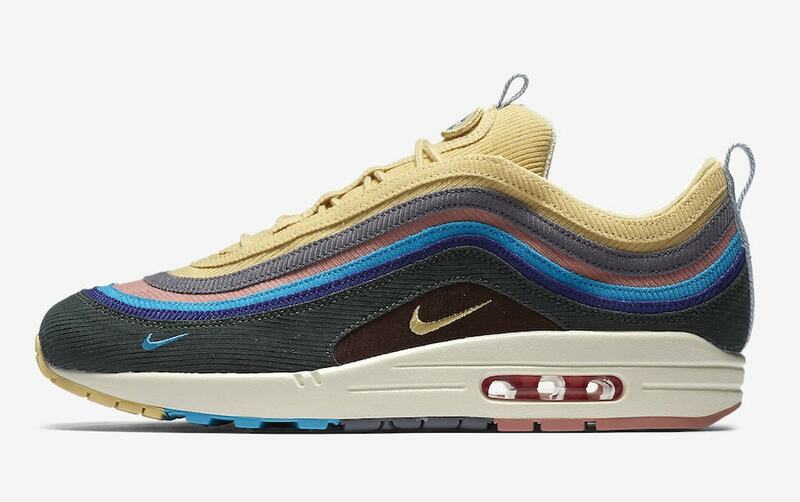 The highly anticipated model fuses the Air Max 1 and 97 seamlessly, blending the wavy upper of the latter with the legendary sole unit of the former. 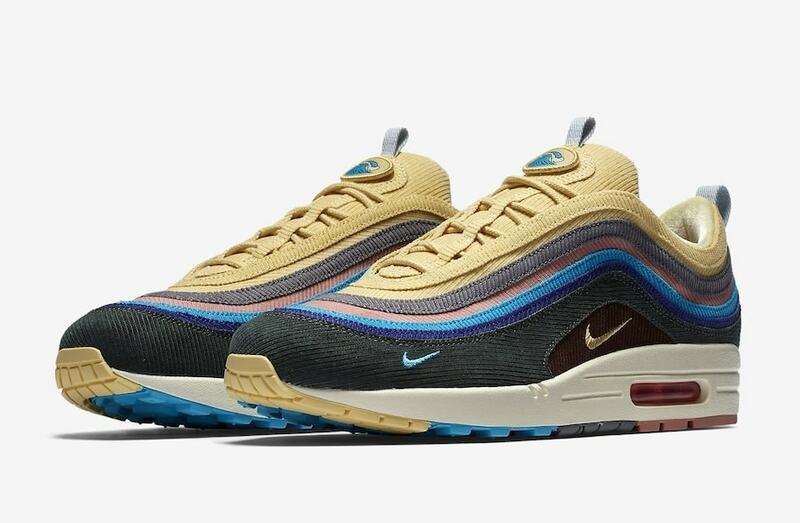 The first, and possibly only Air Max 1/97 takes on a deliciously bright colorway that utilizes a rainbow of colors that go by exciting names like Light Blue Fury and Lemon Wash. Other colors in the classic Air Max 97 upper include indigo, forest green, salmon, and a wolf grey. 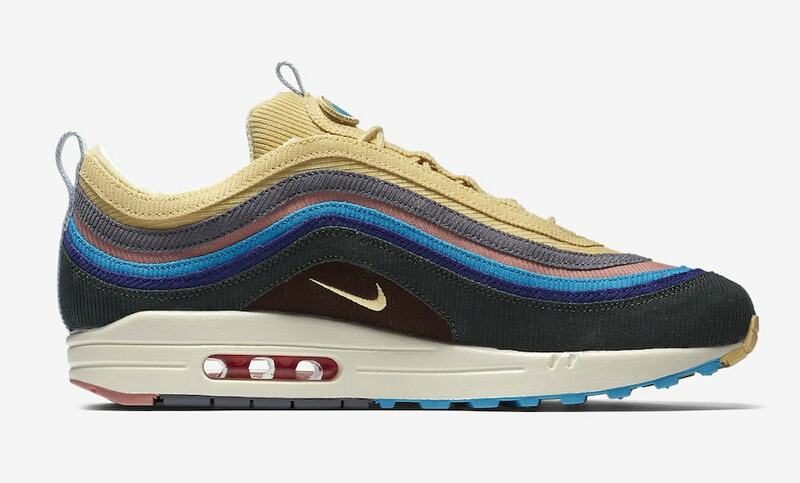 The choice of color and material is an ode to Nike hats of the 1990’s, which frayed and appeared well-worn over time due to their corduroy construction. The wider release of the new model in March will come with most of the bells-and-whistles from the early pairs, but not all. 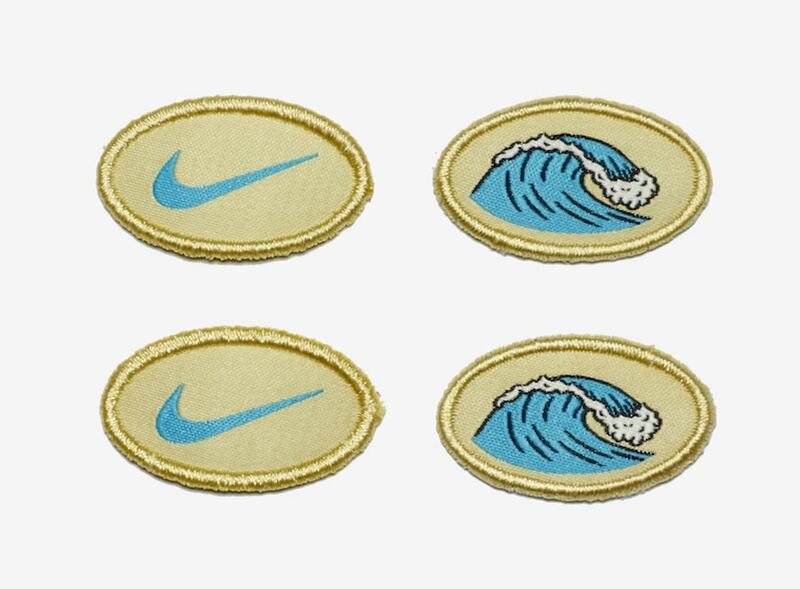 The velcro tongue patches remain, giving you the option between two plain Nike Swooshes, two crashing wave graphics, or a mix of both. 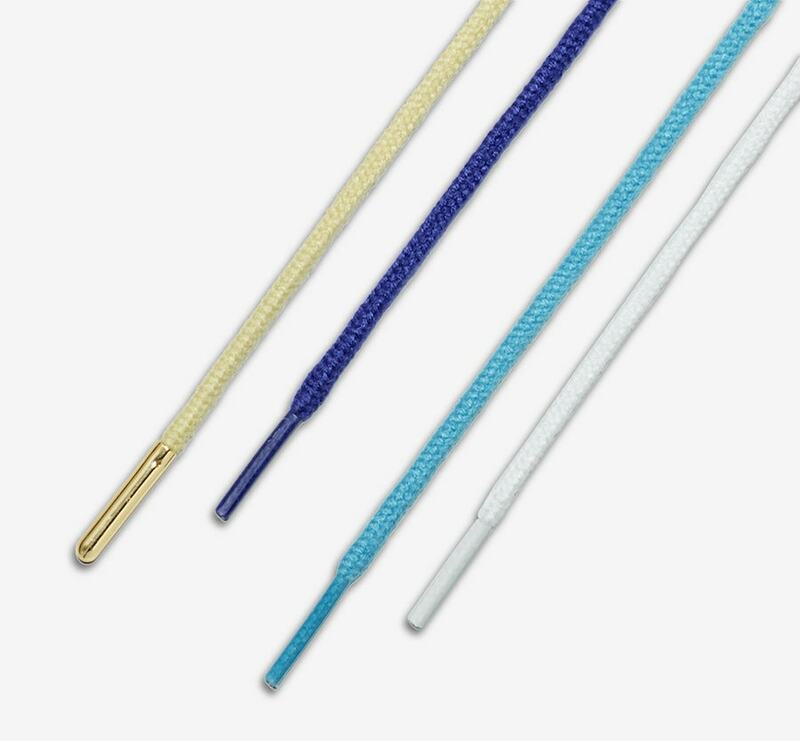 The pair will also come with four pairs of laces in yellow, indigo, light blue, and white. 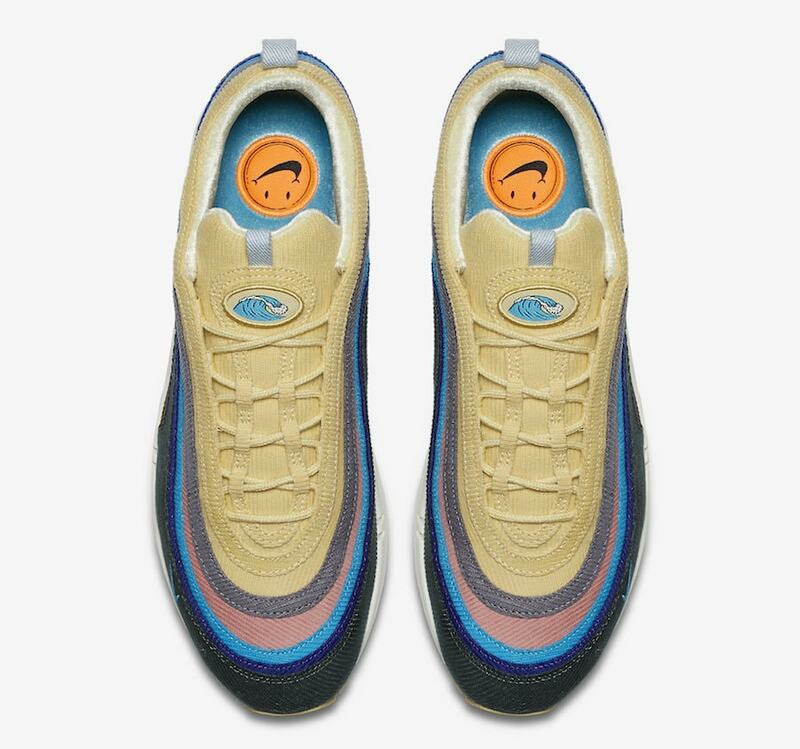 Sean Wotherspoon’s Air Max 1/97 is scheduled for release on March 26th, 2018 from Nike and select retailers. Nike will release the shoes via The Draw system on their SNKRS App. 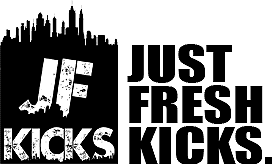 Check out the newly-released official images below for a closer look, and stay tuned to JustFreshKicks for release links and more updates.